In the world of professional wrestling things can change in an instant, and because of that, no two storylines are the same – well, most of the time. Whether it be two former tag team partners battling against one another or a heel faction trying to take over the entire company, every tale has a meaning, and every single one of them is different. As such, the actual duration of the feuds or rivalries tends to vary from case study to case study. Some may last less than two weeks if the writers are feeling lazy, but others can feel like they last a lifetime which makes their pay-off all the more important. This list, as you’ve probably figured out by now, is made up of entries in the latter category. Some of them are good, and some are bad, but they all evoked some kind of reaction out of the WWE Universe whether it be positive or negative. Was it always the easiest television to sit through? Of course not, but as professional wrestling fans, we have to fight past those moments to get the satisfying rewards. 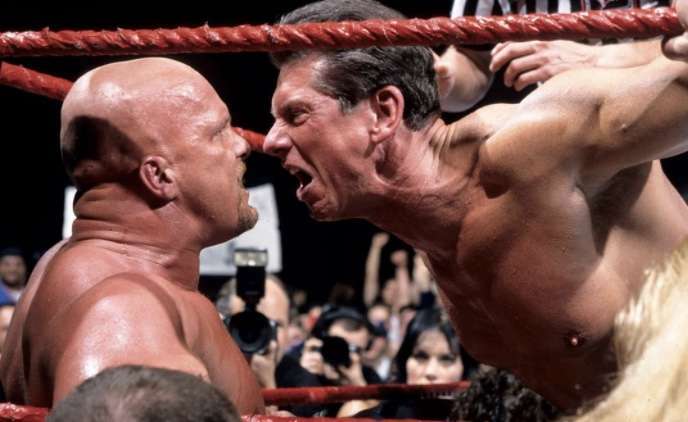 With that in mind, here are six of the longest storylines in WWE history. The Brothers of Destruction are probably one of the greatest tag teams in the history of WWE, but they weren’t always the best of friends. As we all well know the Devil’s Favourite Demon Kane first debuted during the Hell in a Cell match between The Undertaker and Shawn Michaels, following weeks of anticipation. For the next six months leading up to WrestleMania, the clash between the two brothers was built to perfection, with the story eventually extending over the next few decades. 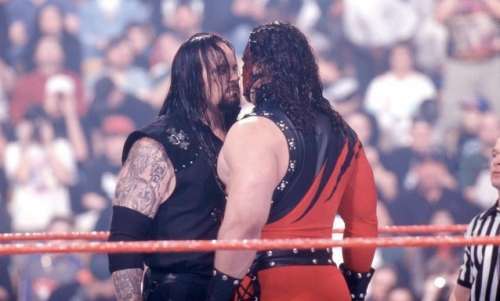 For years, Taker and Kane fought both alongside each other and against one another, which included many main events along the way. You’re either Nexus or against us.